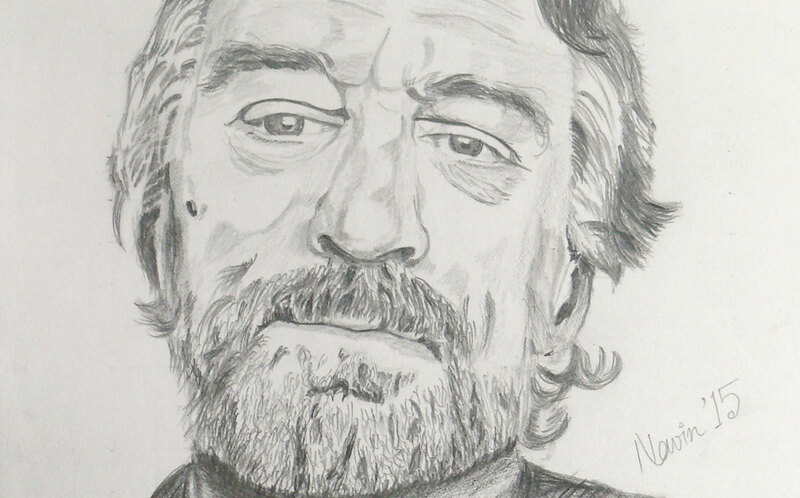 The portraits I drew 20 years ago were the most detailed drawings I have done till now. Those were good (at least that is what I think), however the hair in those drawings were mostly a mass of black. I never made an attempt to give definition to hair. 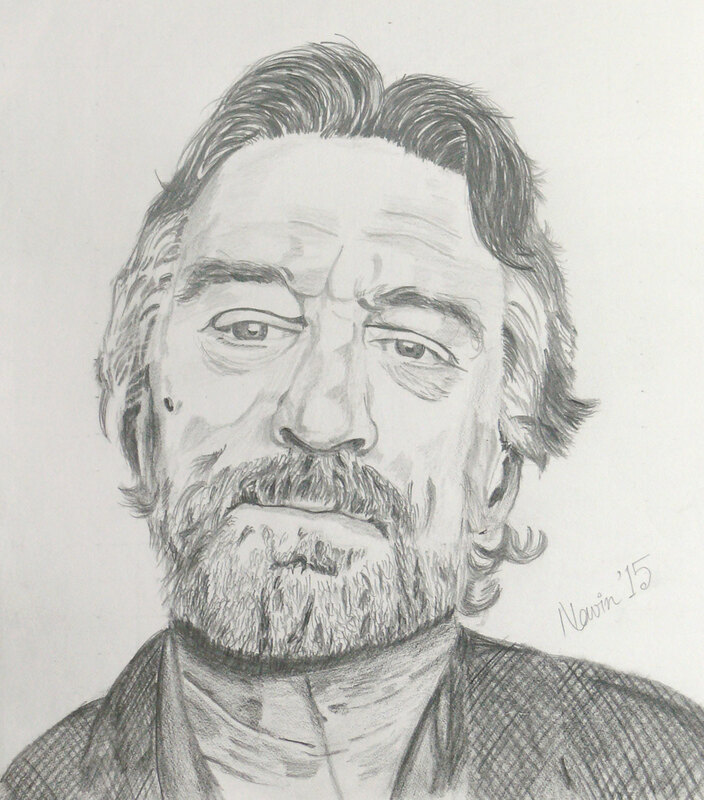 Recently I started sketching again and last weekend decided to make a portrait of Robert Deniro. I also saw some videos on how to draw white hair and wanted to try it out. My attempt at that was a complete failure. Getting it right will require a fair amount of practice and patience. Anyway, I decided to add one level of detail in the drawing that I have not been doing so far and spent some time in drawing the hair. I am pleased with the outcome. What do you think?